Certificates Provided in class after successful completion. 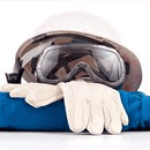 Asbestos Masters is Colorado's leader for environmental, health and safety training. 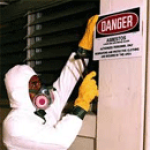 Asbestos Masters provide quality training by using experienced instructors, a fully equipped facility located in Montbello, Colorado with real life demonstrations, state of-the-art equipment, and hands-on training. 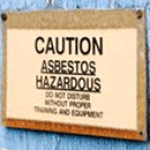 Asbestos Masters also travels statewide to provide custom training to fit your needs.